guided hunts for whitetail deer, black bear, turkey, and pheasant and fishing for muskies, bass, walleye, lake trout and more! 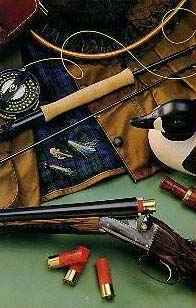 Indiana hunting and fishing at it's best ! 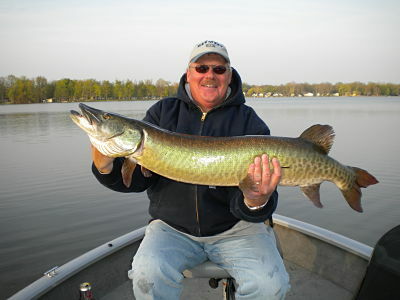 I am a Northern Indiana Musky Guide utilizing Medium Tackle and Spinning Gear for a more memorable Musky Fishing experience. Fishing Webster, Tippy, Barbee, Loon and Skinner Lakes all located within 1 hour of Fort Wayne, IN. 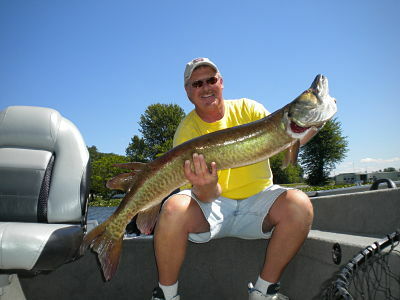 Visit our website at www.muskywhisperer.com . 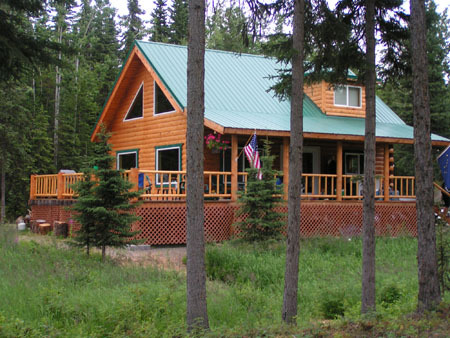 Copyright 2011, Alaska Internet Marketing, Inc. All rights reserved.